A great crowd ventured out on Saturday morning for a work day at Christ Church. We enjoyed a great breakfast and lunch courtesy of Sabrina Maksi. 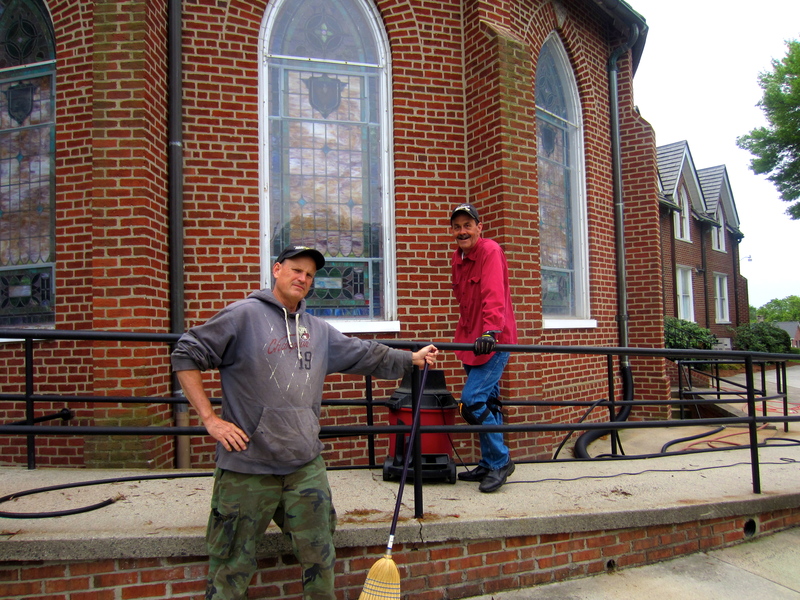 We appreciate all who came out to volunteer their time and talents in helping to keep our church campus so beautiful. We hope you enjoy the slideshow of our members hard at work!